Traditional Sale!! 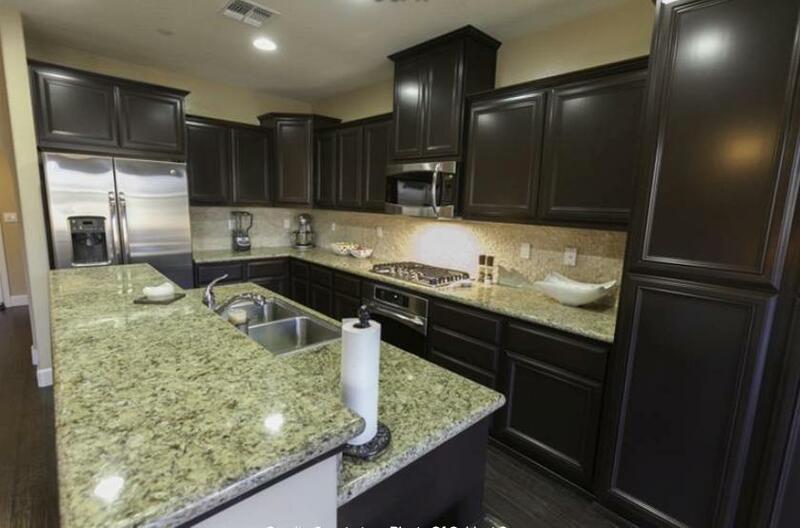 Another Woodside Homes Masterpiece! This Home Was Built To Entertain. 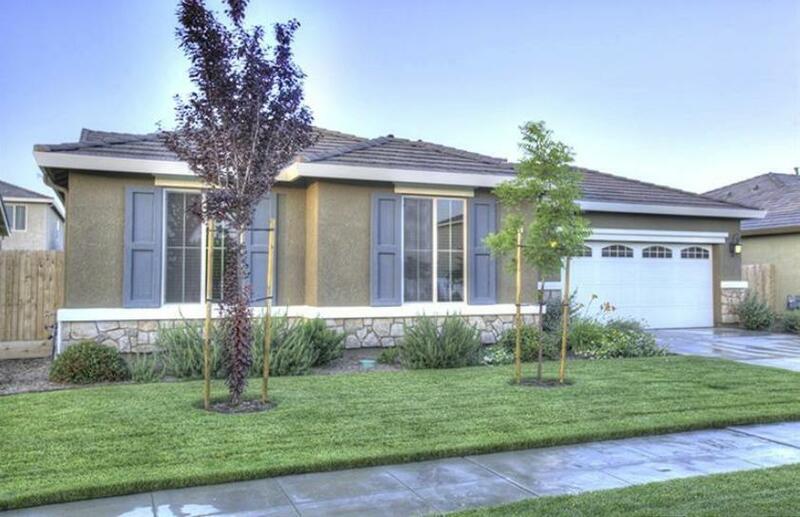 From Wall To Wall This Home Has Been Upgraded To Deliver The Best Living Experience Possible. 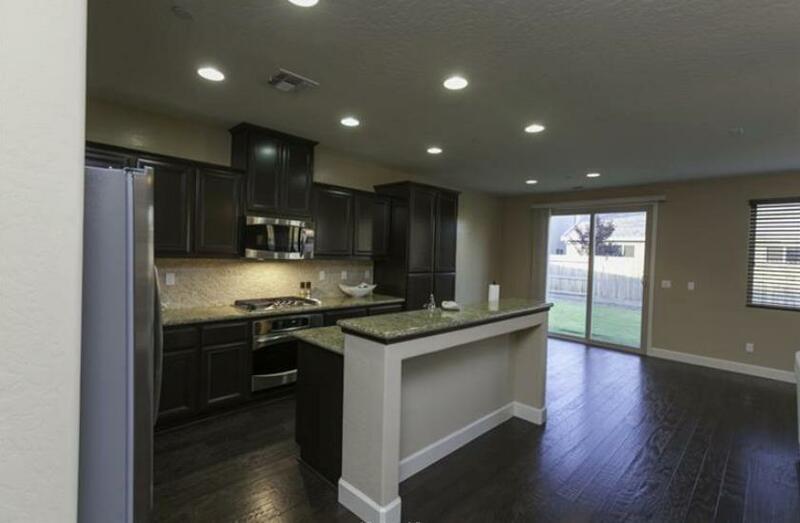 Custom Hardwood Floors Throughout, Plush Carpet In Bedrooms, Granite Kitchen Countertops & Plenty Of Cabinet Space. The Fourth Bedroom Was Originally Designed As A Theater Room & Can Be Used As A Game Room or Living Space. There Is Also An Office That Can Be Used As A Den Or Formal Dinning Room Depending On Your Needs. 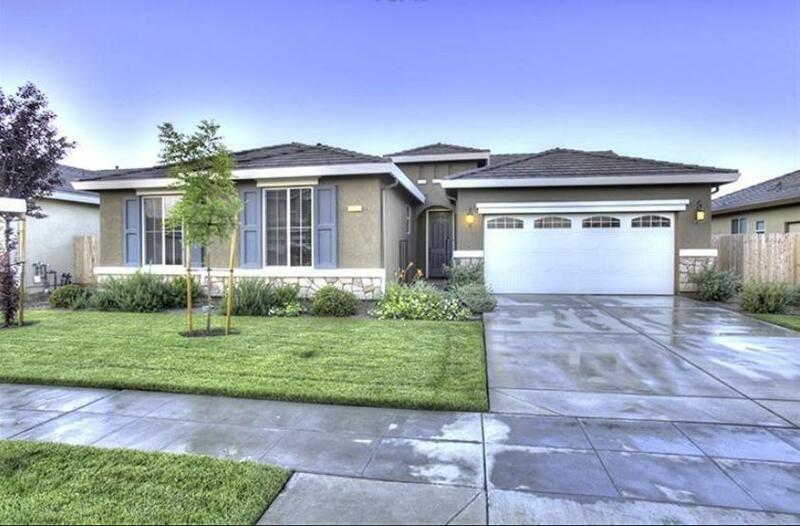 Listing provided courtesy of Isaac P Ramirez of Exp Realty Of California Inc.